supply the help that relatives need with our distance care giving plan. 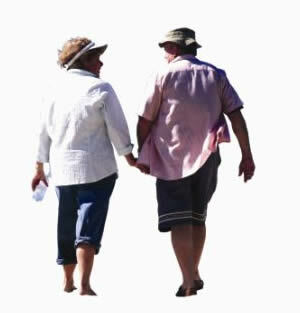 here on the Costa Blanca with private care hours pre-paid in advance by yourself. or home care plan and discuss our "Relatives Distance Care Giving Pre-pay Scheme"
Here are some of the services our relatives distance care can provide for you. for longer in their own home." basis for a few hours every week payable in easy installments to suit your own finances.